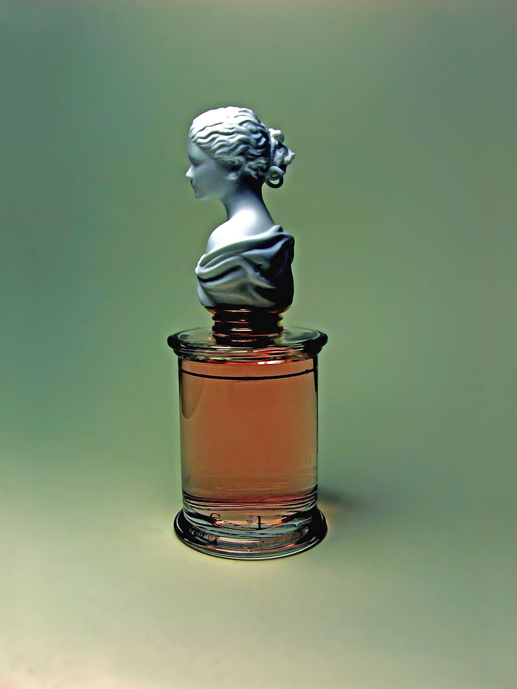 Parfums MDCI create for amateurs and collectors exclusive perfumes and precious, desirable flacons. Here the enchantment of exquisite fragrances is enhanced by the emotional beauty of the bottle and stoppers. Complete freedom was given to some of the most talented perfumers in the field: they were free to explore any direction, to use any ingredient whatever the cost. With years, as recognition and exposure grew, the little house of Parfums MDCI has matured into an active "laboratory" of scents, adding new fragrances at the pace of encounters with perfumers and the discovery of new avenues. New presentations have helped make access to the brand easier, after pionneer work with crystal and bisque opened the way.